This page is specifically designed to update and to keep in contact with the Alumni of the Brownsburg High School Bands. Please check back periodically for new images and information. Also, if your email information is new or has changed please email Tracy Runyon. It would be great to hear from the alumni. Also, please feel free to pass this along to other Alumni as well. 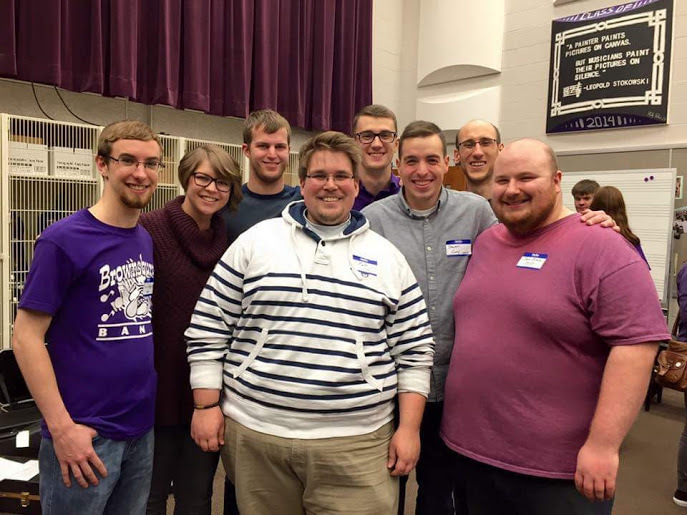 Thanks to Karen Rothenberger, Jenny Vrabec Koenig & Michael Chambers for putting together a great 2016 Brownsburg High School Alumni Pep Band!! !